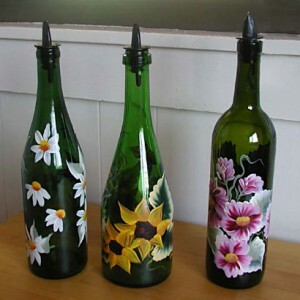 Glass painting-bottles. . Wallpaper and background images in the Drawing club tagged: photo. This Drawing photo might contain wijnfles, fles wijn, pinot blanc, chablis, and witte bourgogne.